31 The Store opened in December 2015 in Cardiff’s Morgan Quarter – originally the Morgan Arcade, which has always been a hub of independent retail in Cardiff’s city centre. 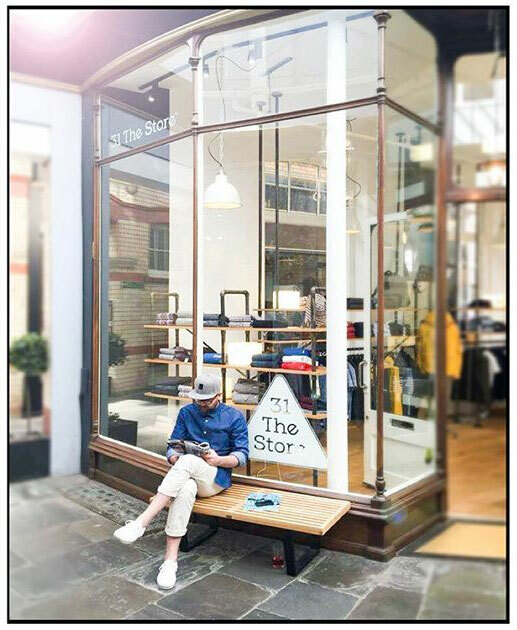 Providing an exciting mix of contemporary fashion brands and selected heritage brands, 31 The Store adds a fashion forward direction to Wales’ capital city. 31 The Store carefully selected their store location and fashion brands with which to open their business. It was also important to have a cost effective yet powerful EPOS solution from the outset, which is capable of growing with the business. The TRIMS Basic Plan suited 31 The Store perfectly, as it enabled the business owners to pay-as-you-go for a first class EPOS system. Touchretail’s heritage of providing EPOS and inventory systems to many leading fashion retailers throughout the UK gave the owners of 31 The Store the confidence that they could install the TRIMS system and it would work from day 1. The ability to upgrade to proven real-time ecommerce integration when 31 The Store are ready is also an important factor. 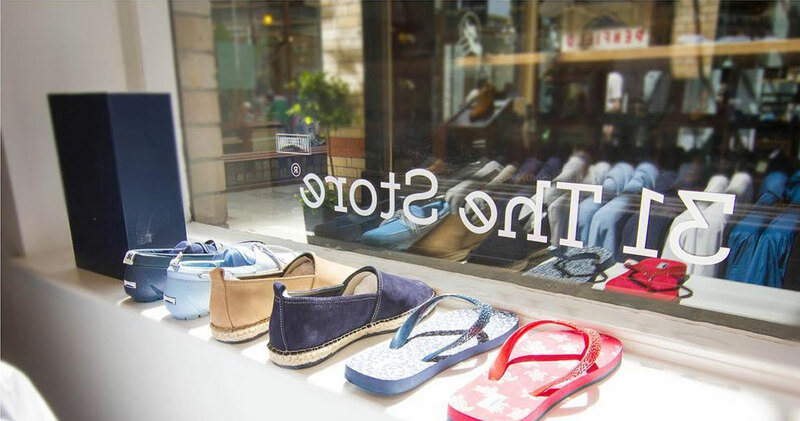 Touchretail enjoy working with rapidly developing fashion retail businesses, where successful business models can be down-scaled and successfully applied to growing independent retailers as a very cost effective inventory management solution.